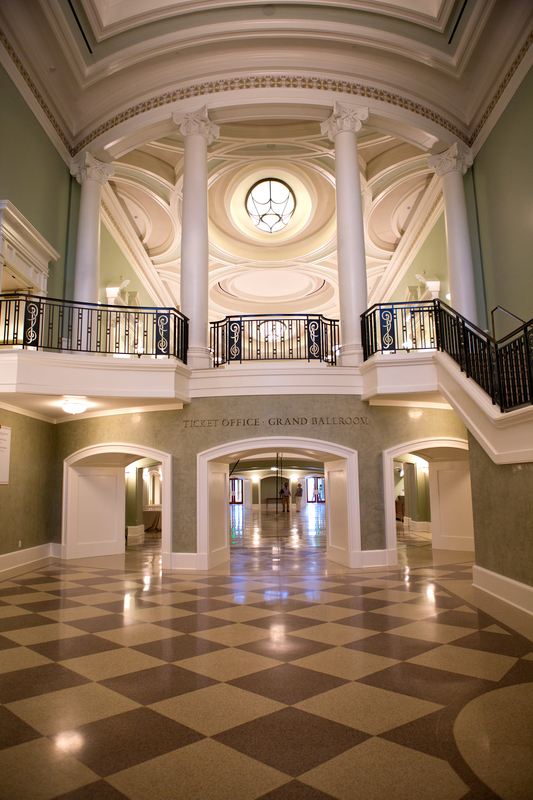 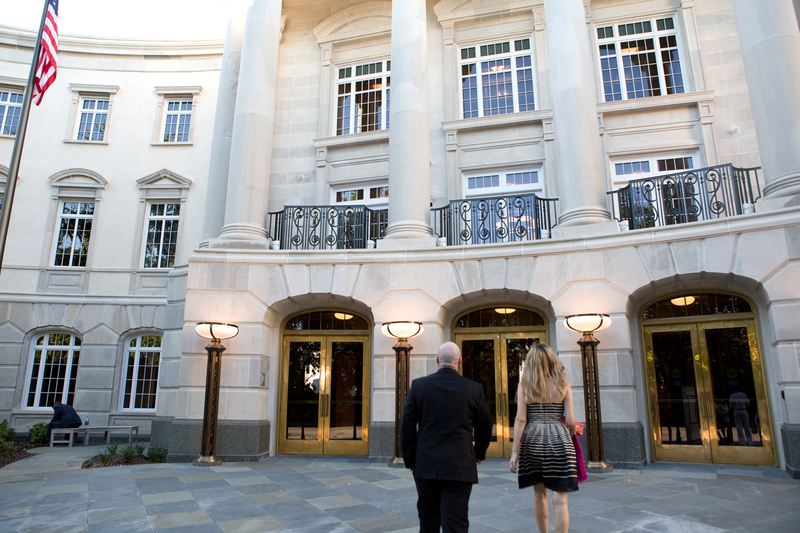 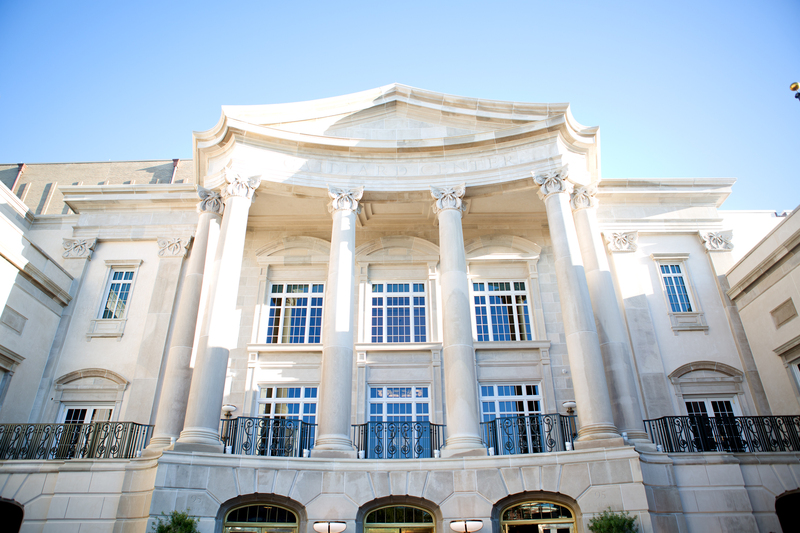 Guests enter the Gaillard Center. 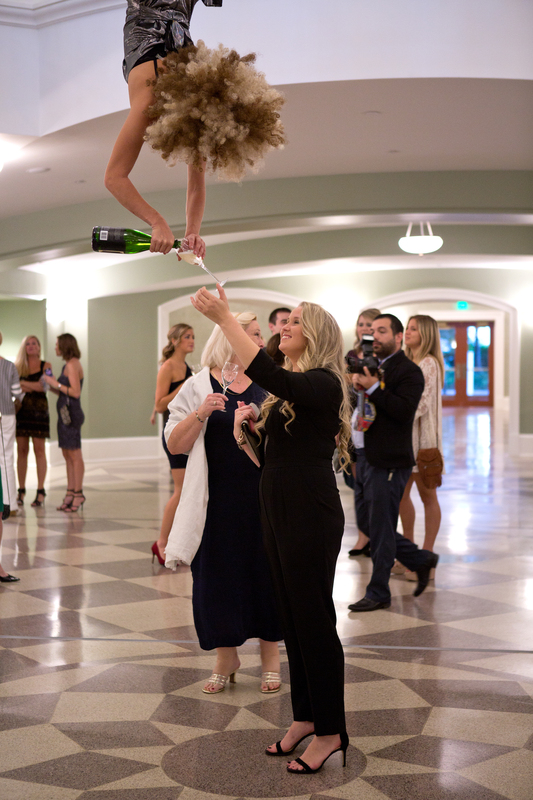 then poured them Biltmore Estate sparkling wine from above. 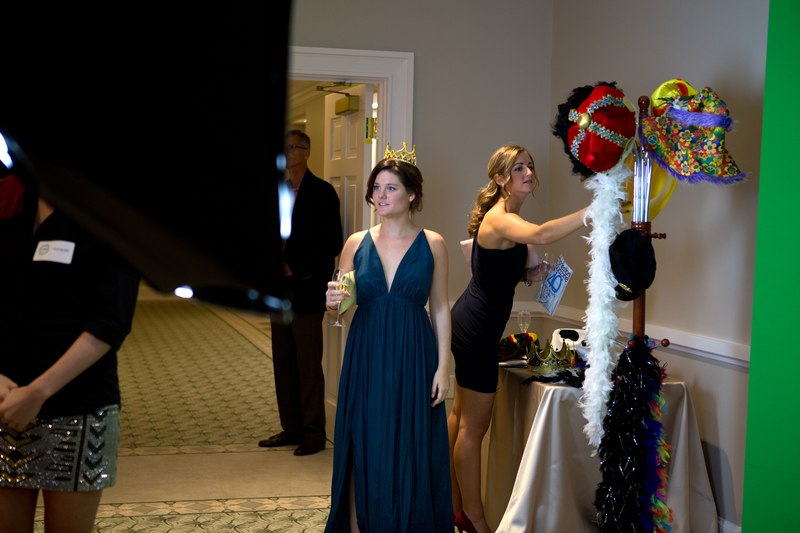 Assistant designer Caitlin Gill gets ready for the Smile Lounge Charleston photo booth. 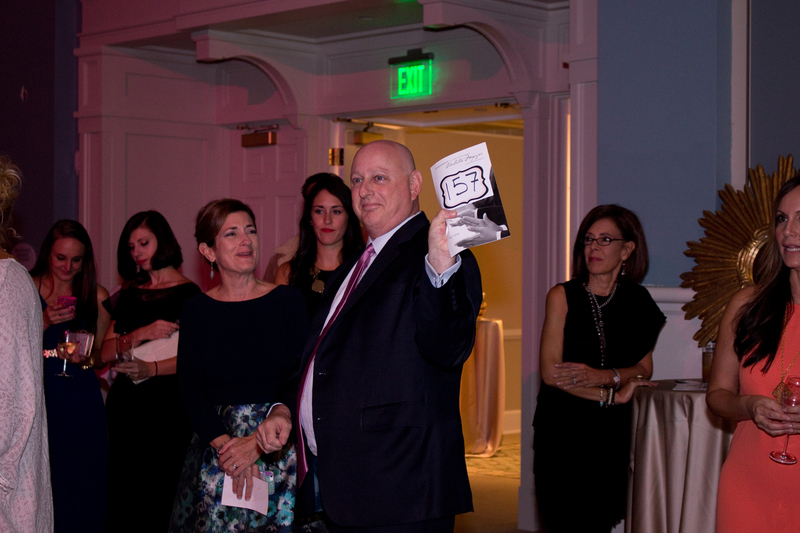 A portion of subscriptions purchased during the evening went to MUSC Children's Hospital. 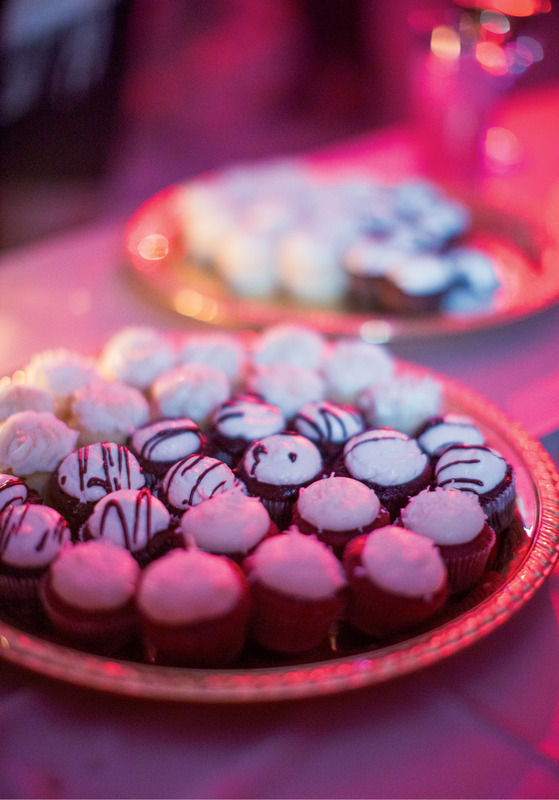 DeClare Cakes provided the stunning anniversary cake and passed cupcakes. 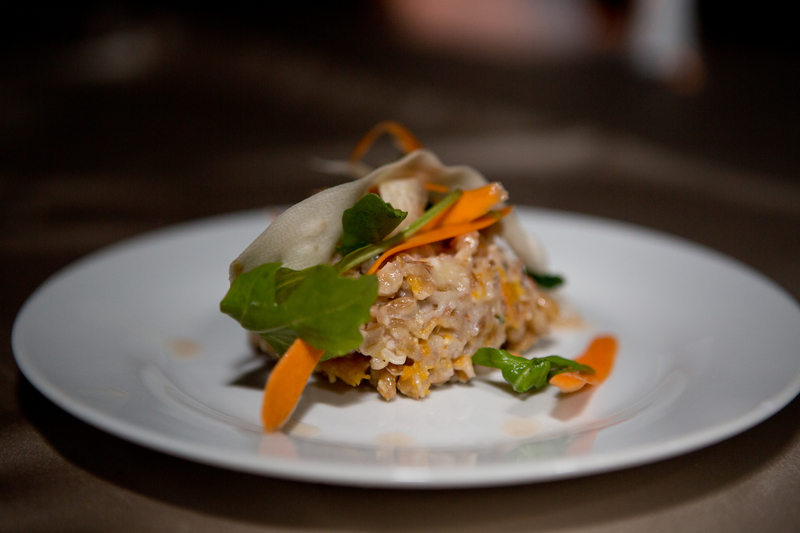 Duvall Catering served up a butternut squash risotto. 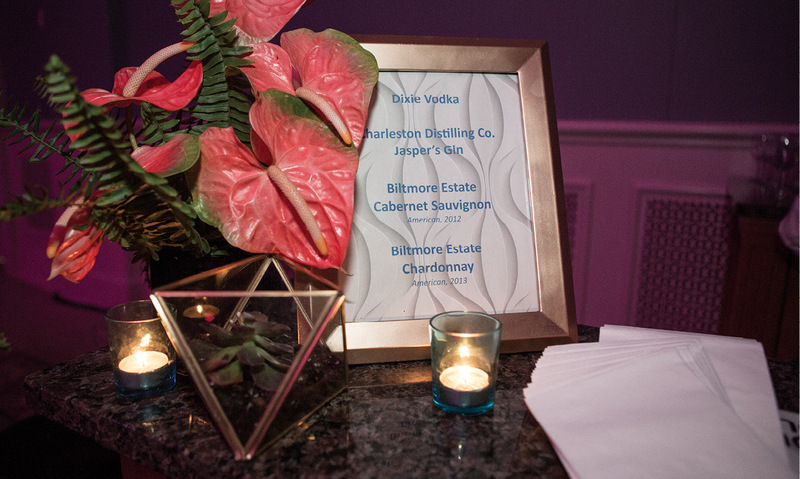 Biltmore Estate wines and signature cocktails from local distilleries stocked the bars. 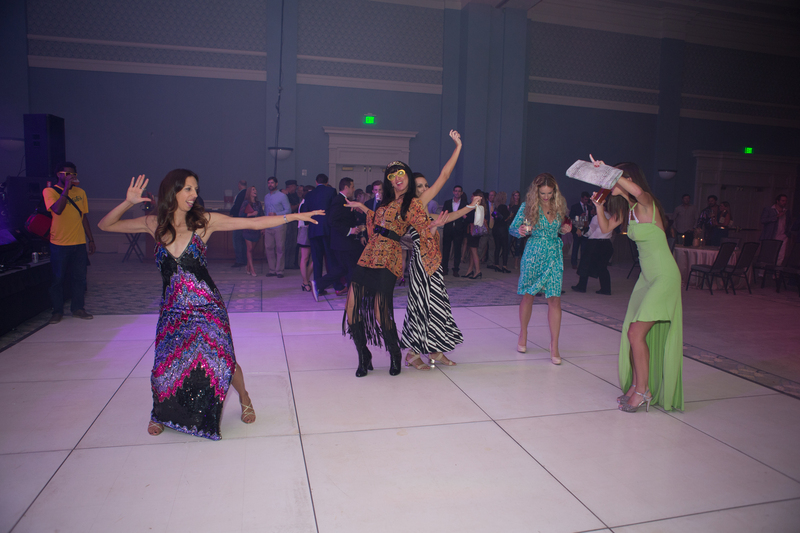 ...that got party-goers on their feet. 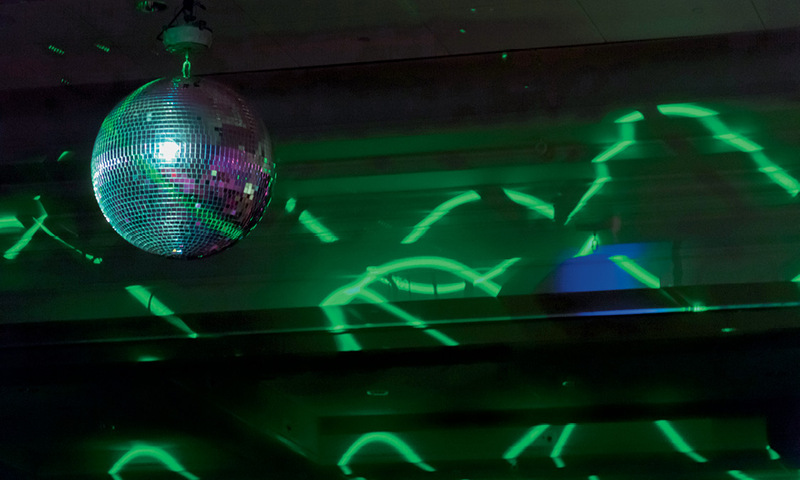 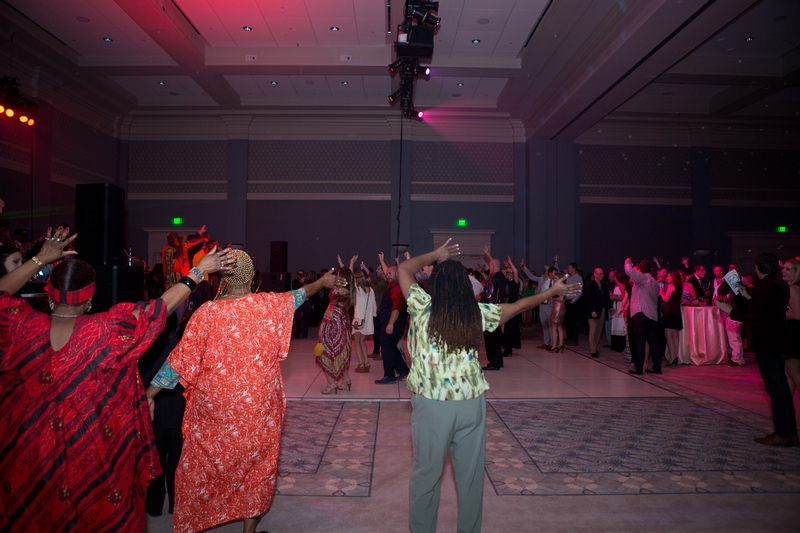 The party got started as guests danced to music from the Dubplates. 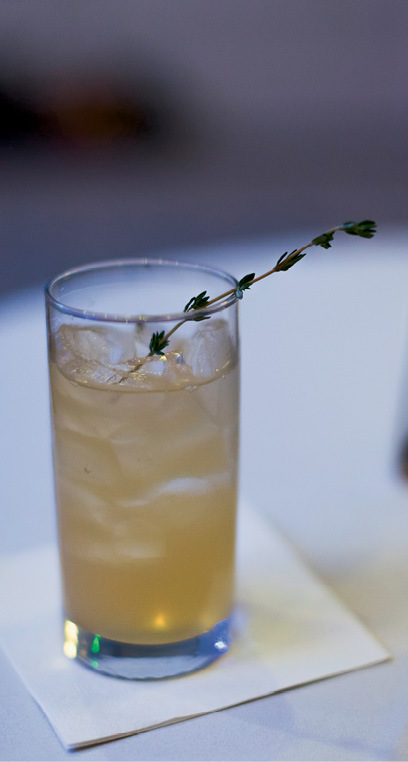 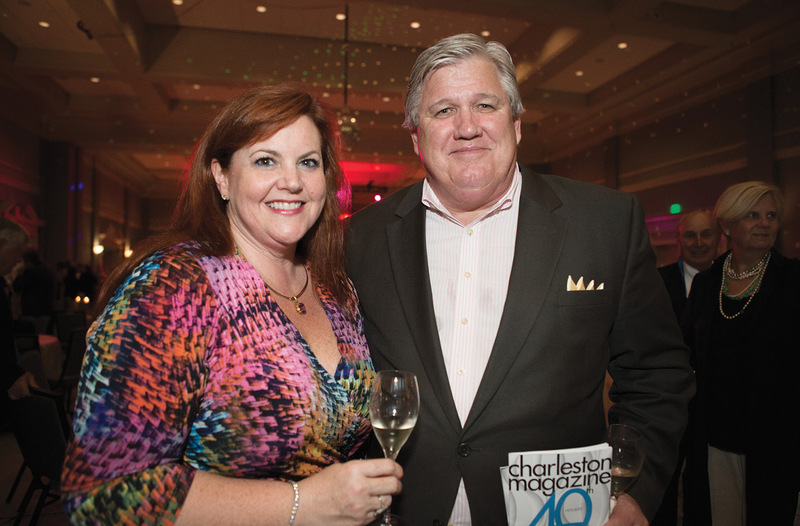 Darcy Shankland offered a toast to city, and especially to the people of Charleston. 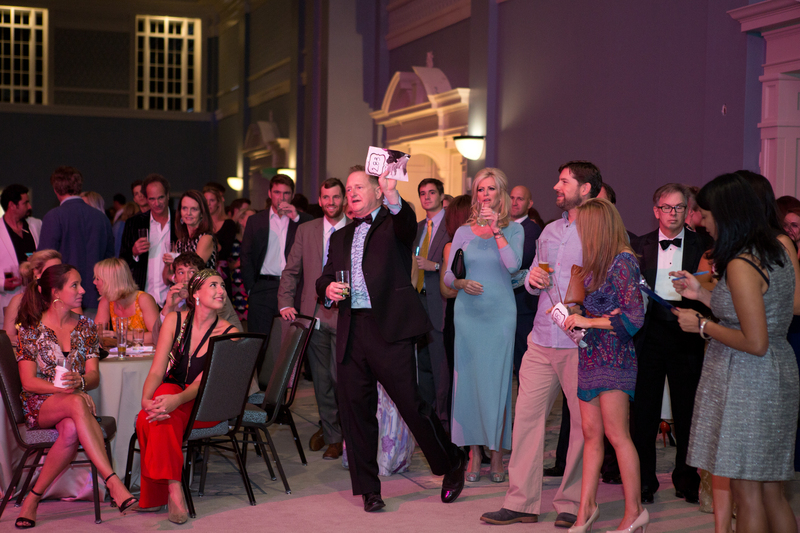 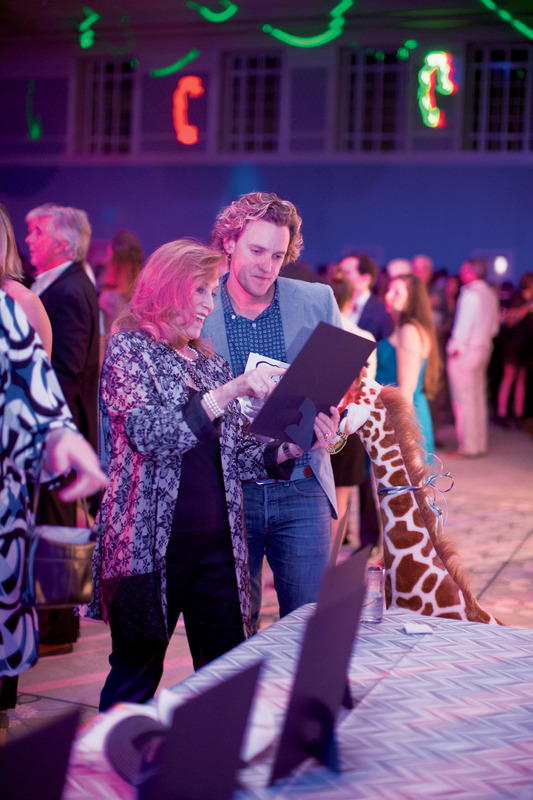 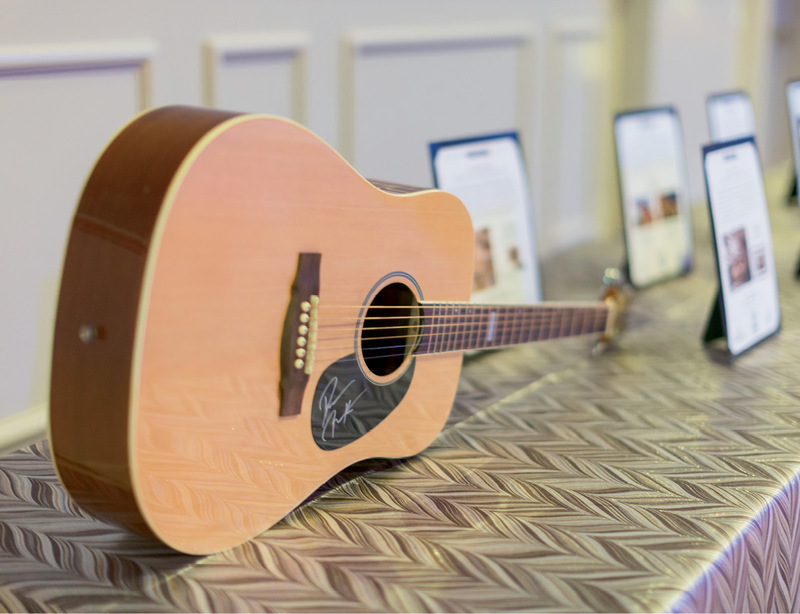 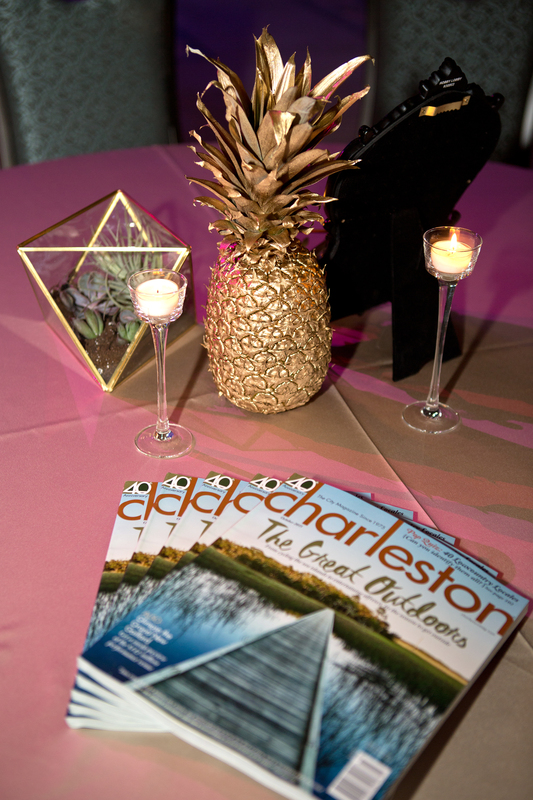 40 “Very Charleston” items were auctioned off to benefit the campaign for the new MUSC Shawn Jenkins Children's Hospital. 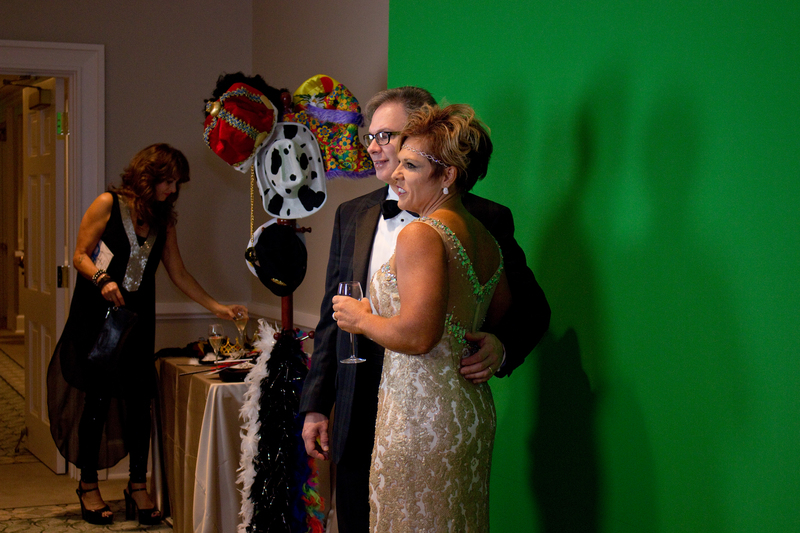 Dowm and Jim Hawley have fun at the photo booth. 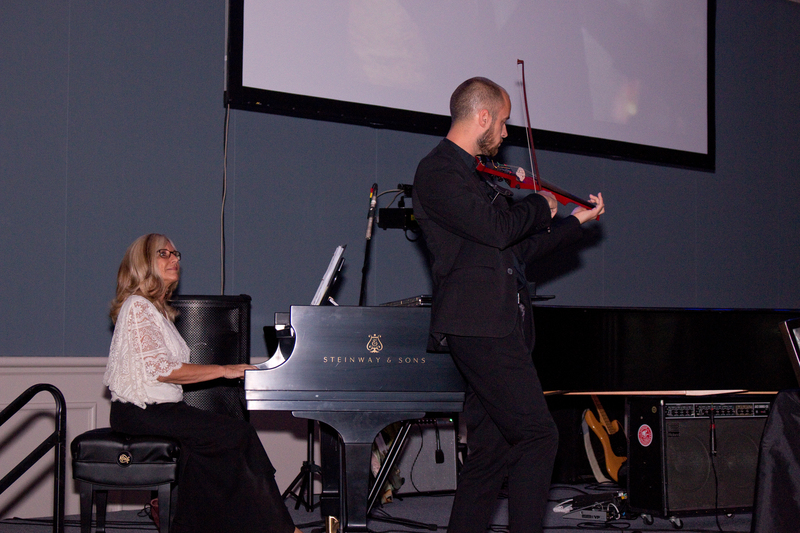 Annette Cantrell Martin from Steinway Piano Gallery of Charleston and electric violinist Peter Kiral kicked off the lineup of entertainment, performing ’70s classics. 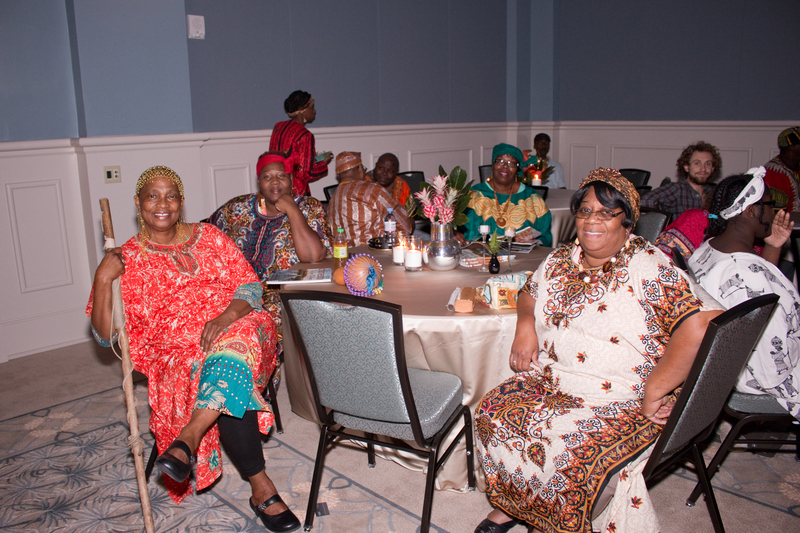 The Plantation Singers enjoy the gala after a great performance. 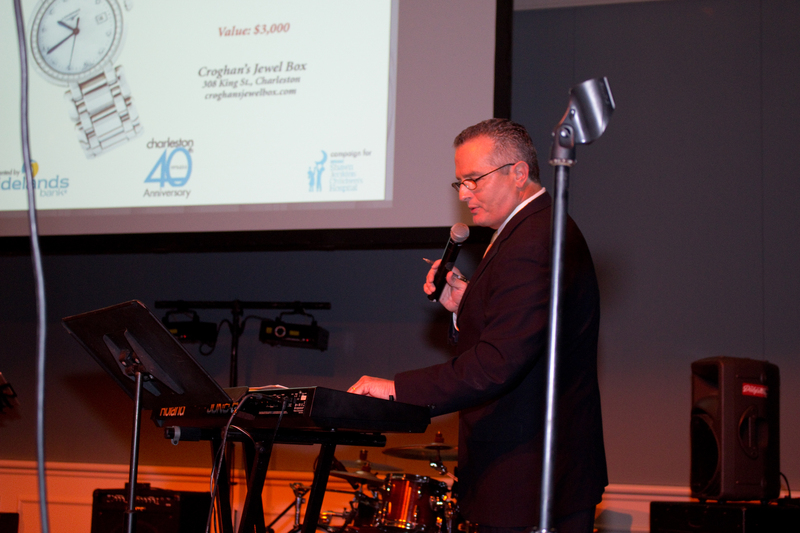 ABC News 4 anchor Dean Stephens emceed the festivities and assisted auctioneer Doug Warner in raising money for the new Children’s Hospital. 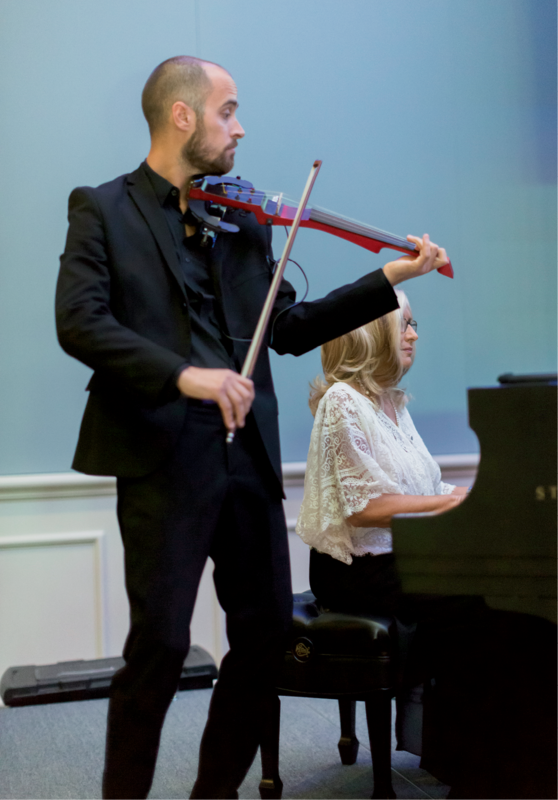 Electric violinist Peter Kiral played ’70s hits alongside Steinway Piano Gallery of Charleston pianist Annette Cantrell Martin. 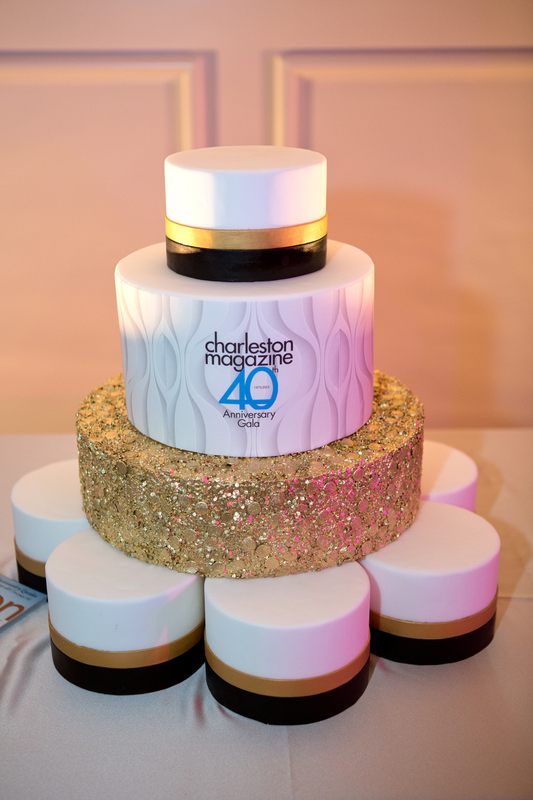 DeClare created a stunning anniversary cake. 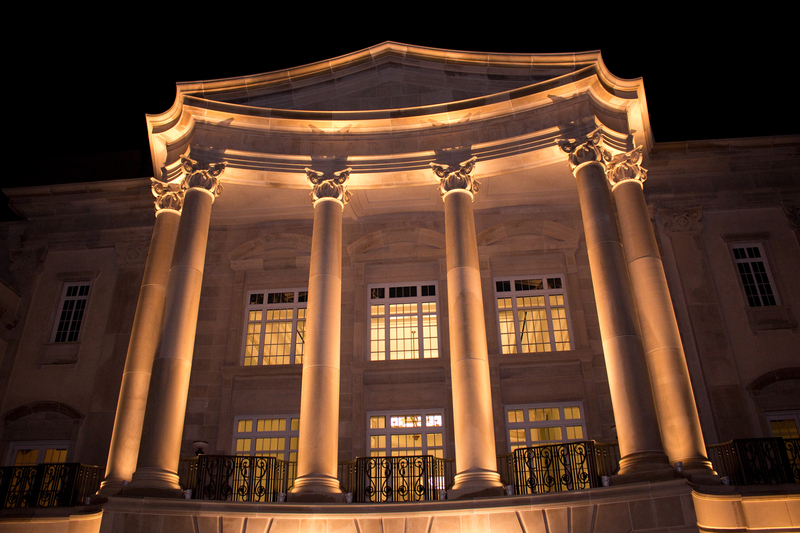 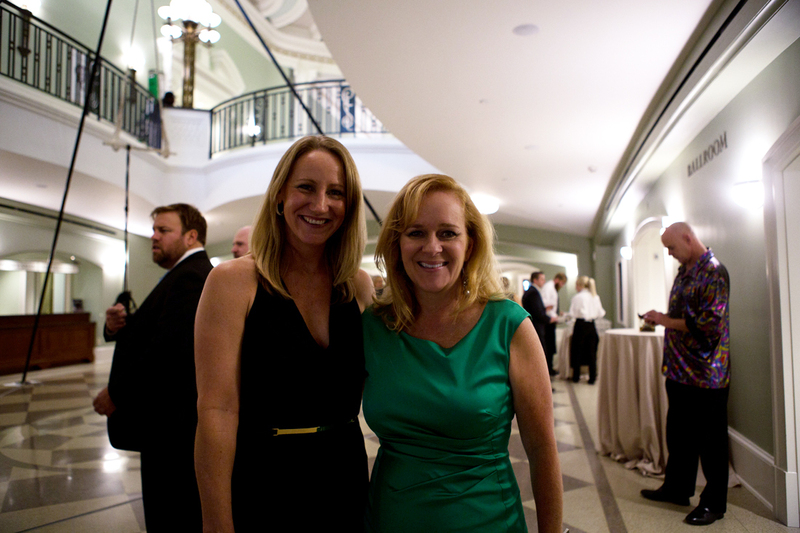 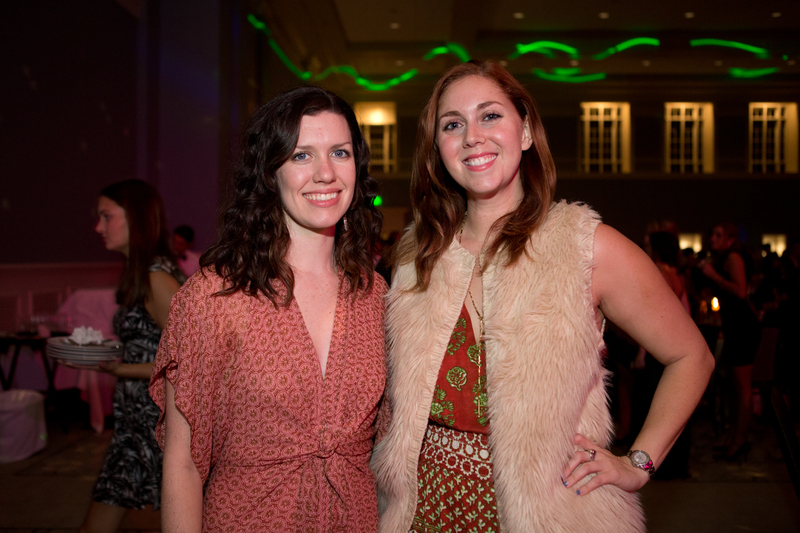 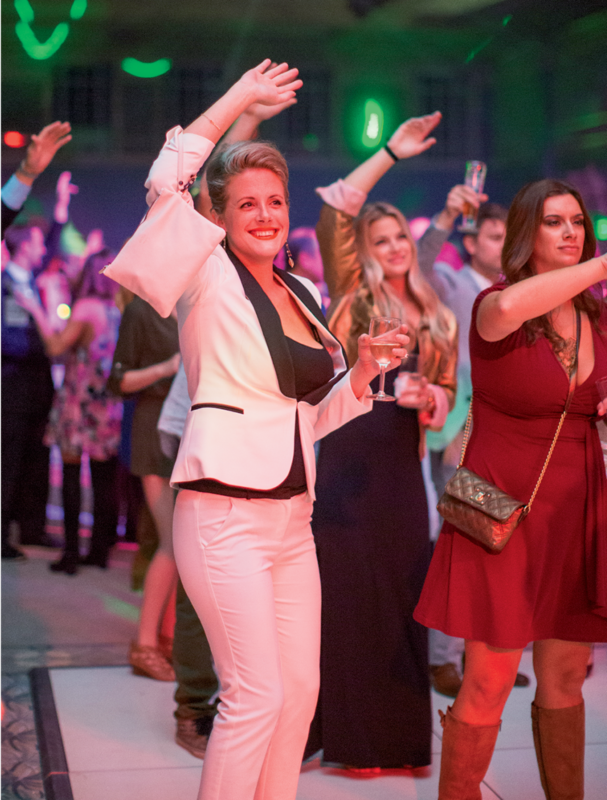 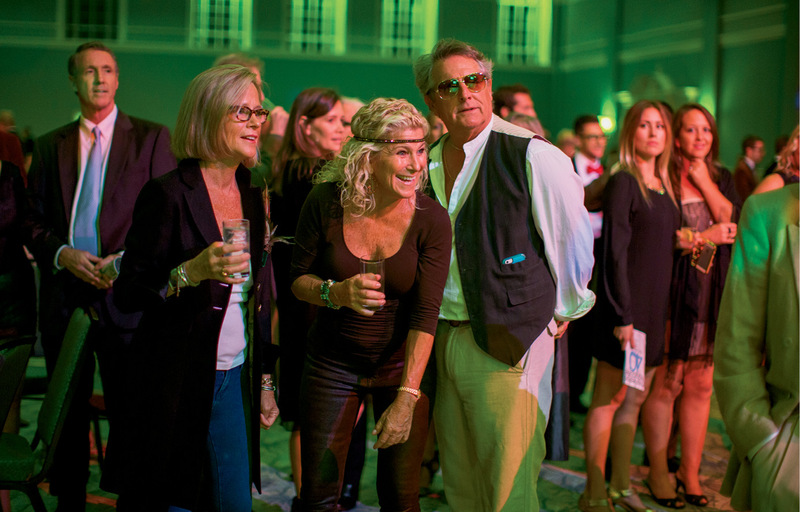 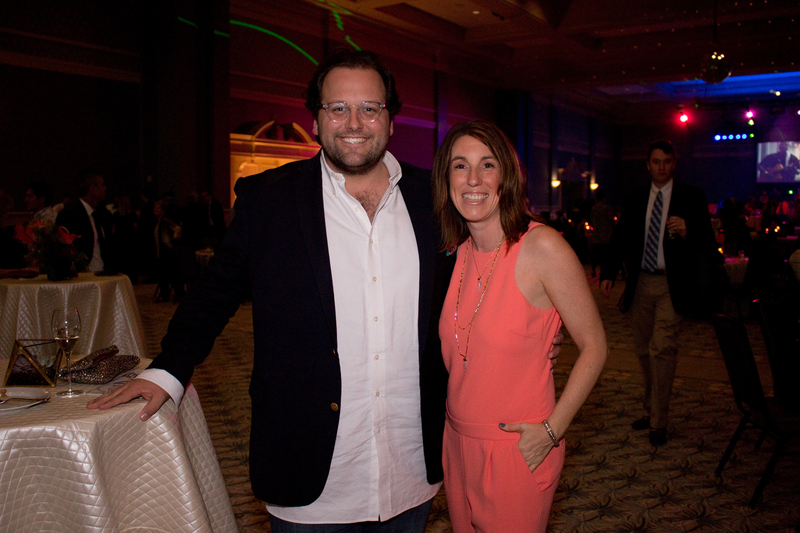 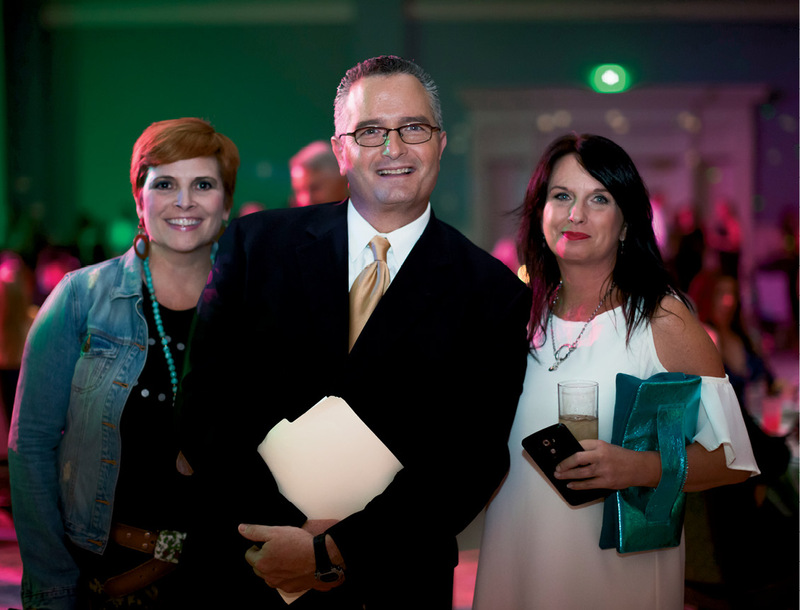 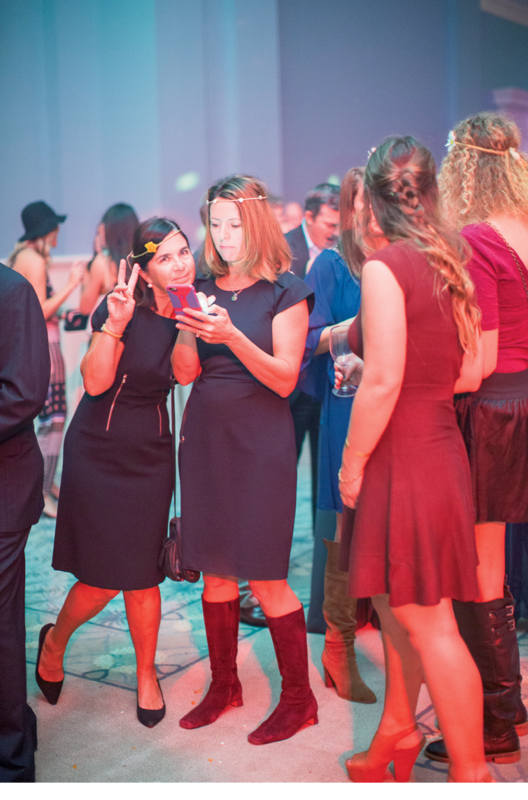 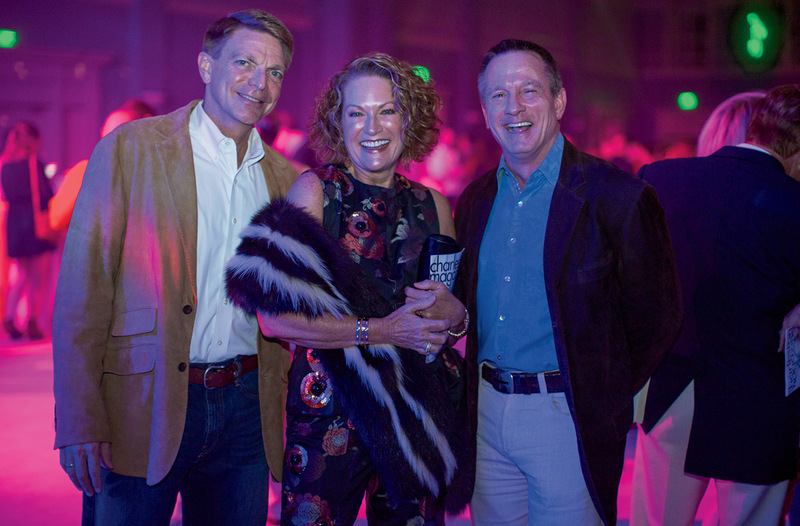 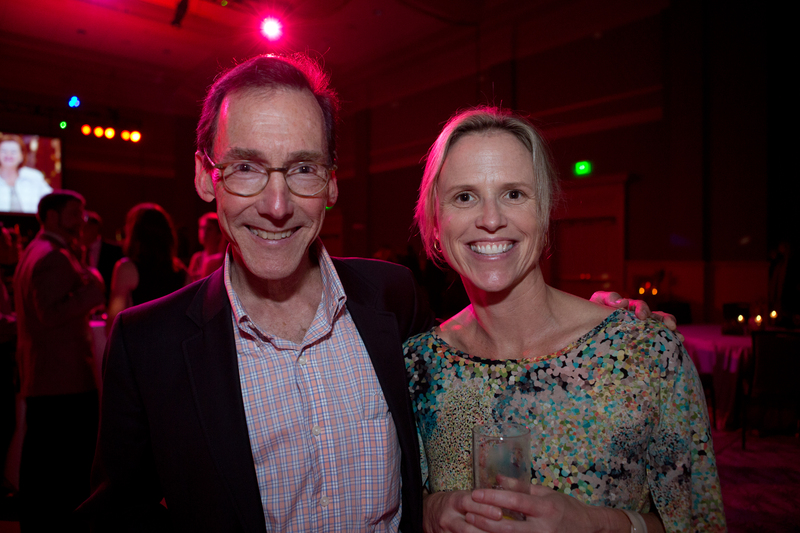 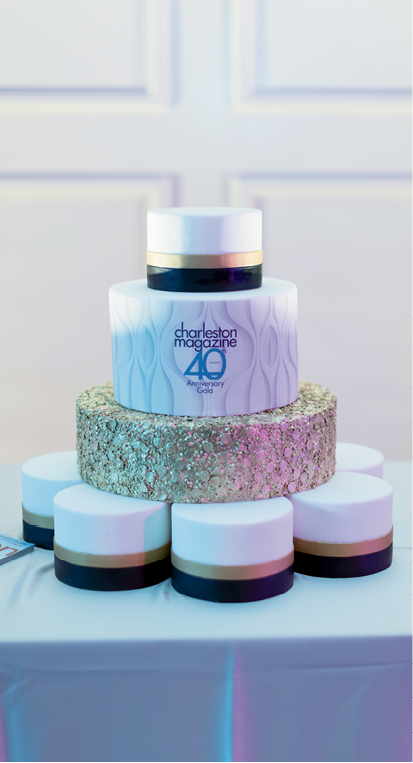 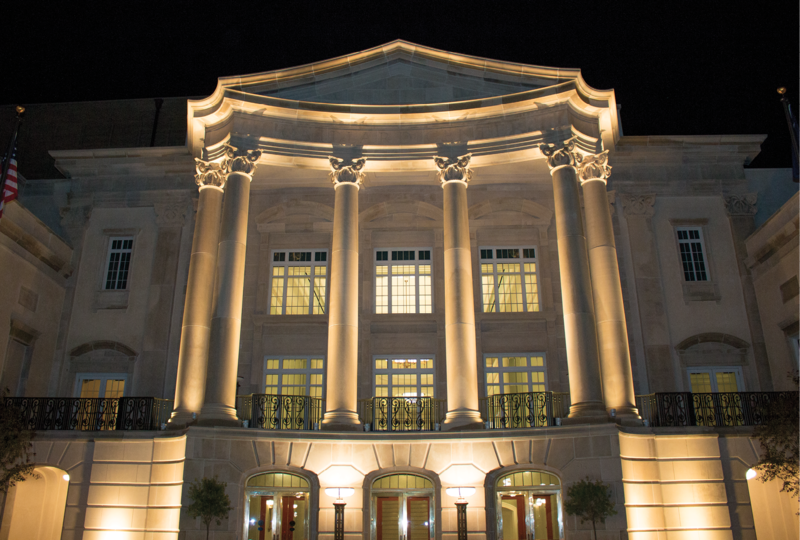 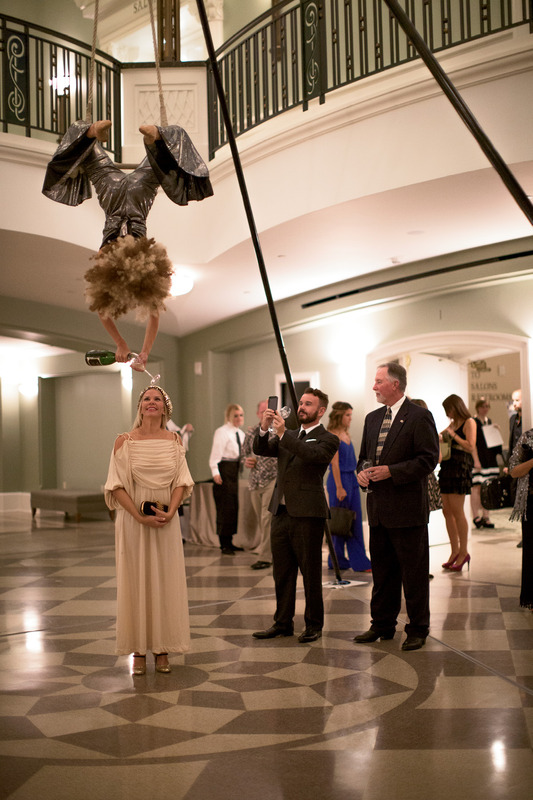 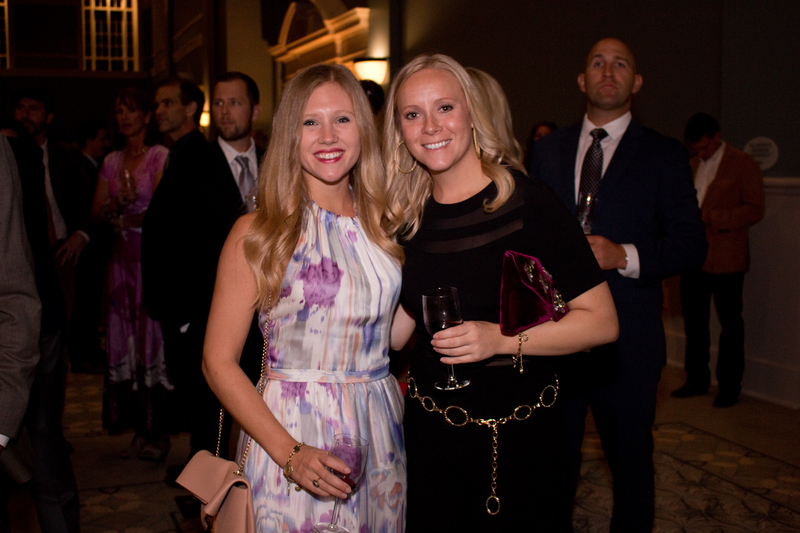 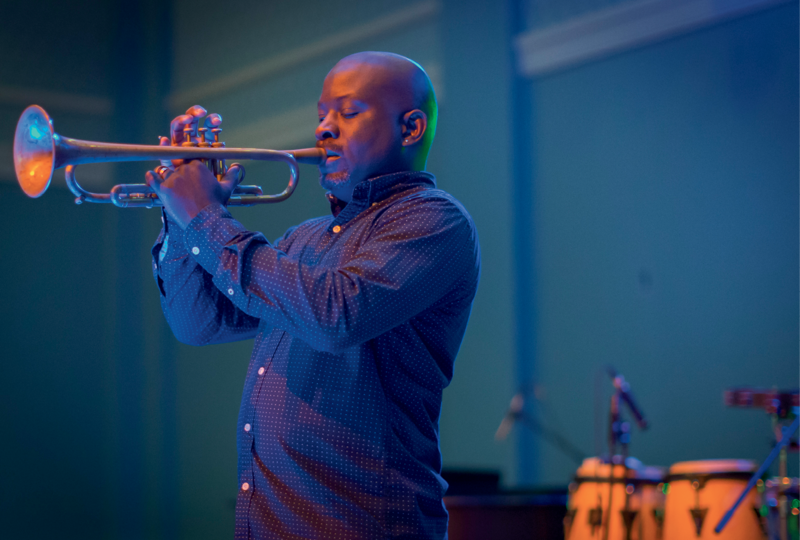 The Party: Charleston celebrated its big 4-0, ’70s-style with a swanky soirée at the new Gaillard Center. 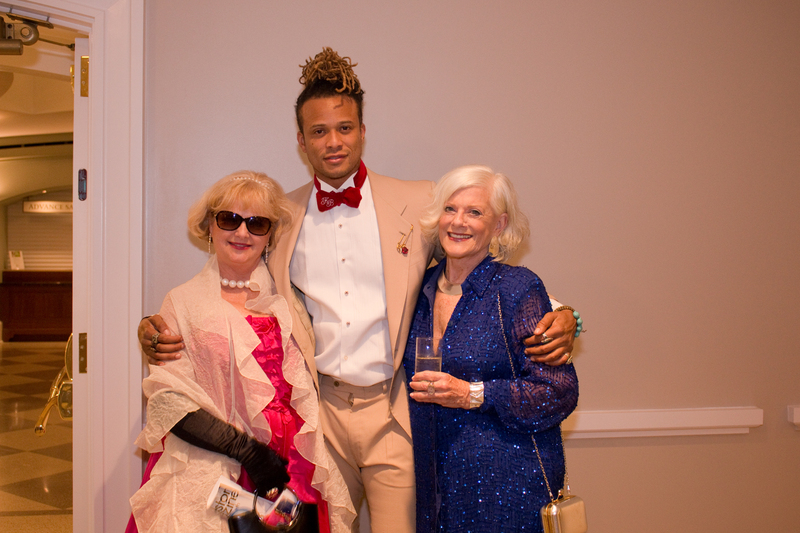 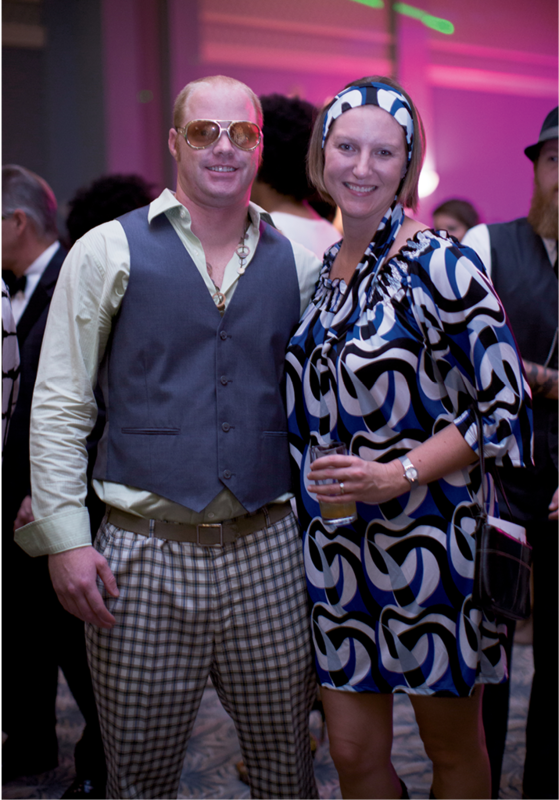 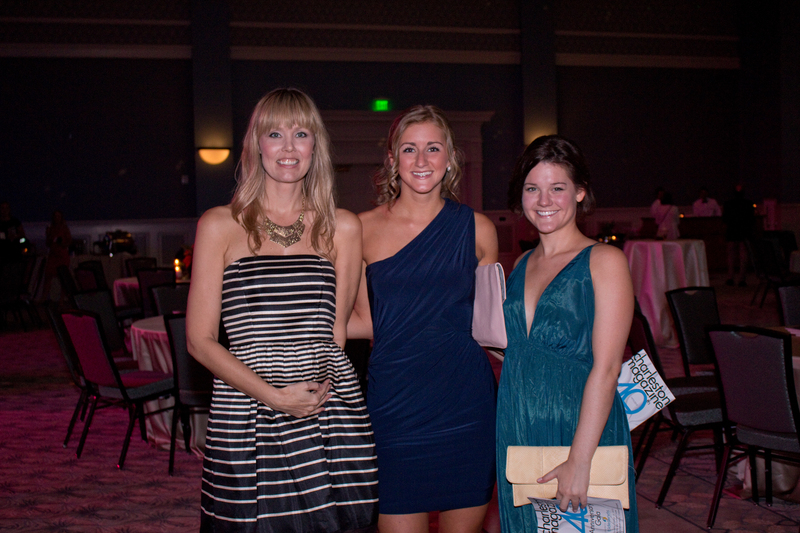 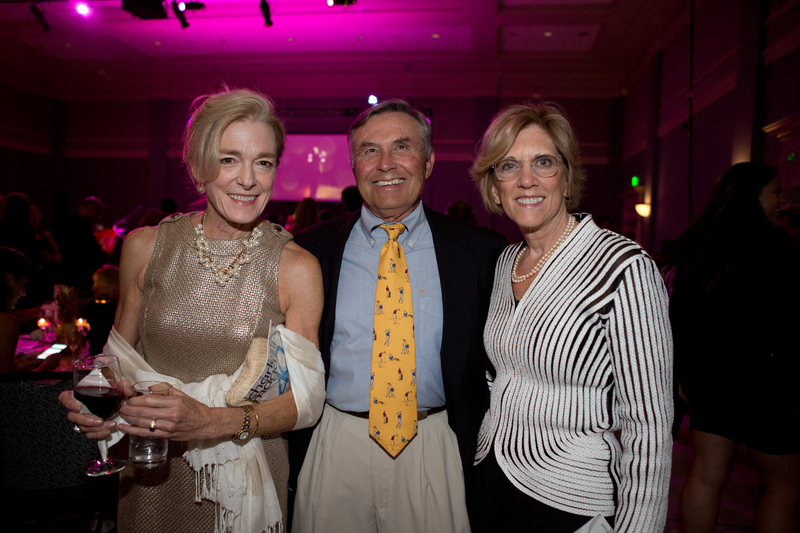 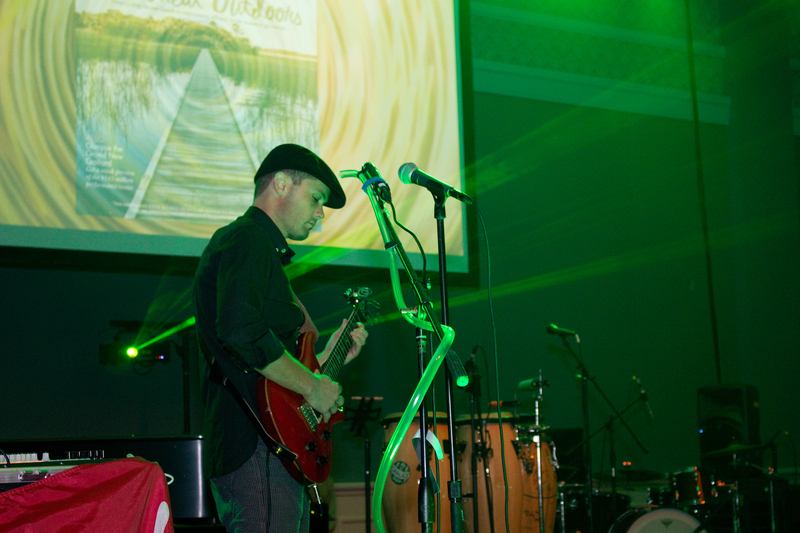 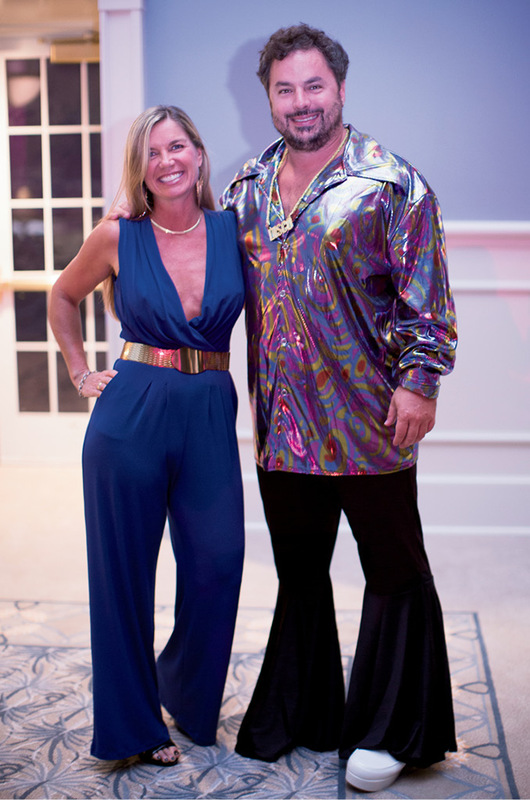 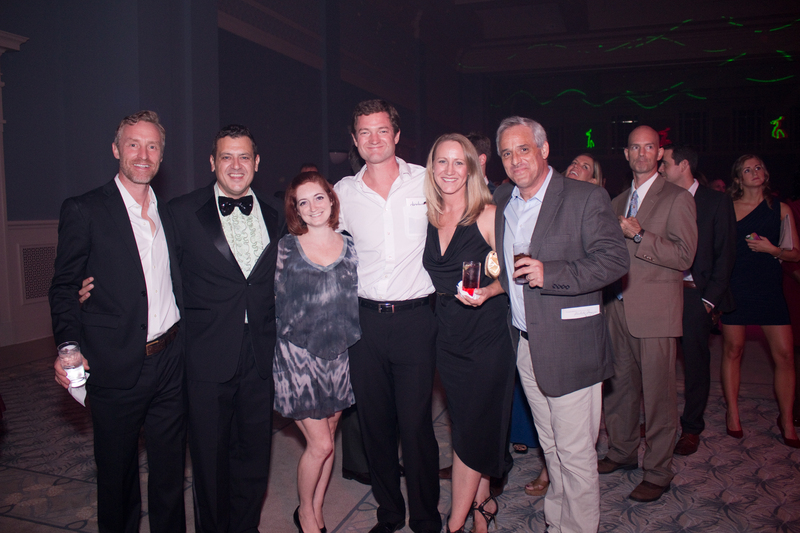 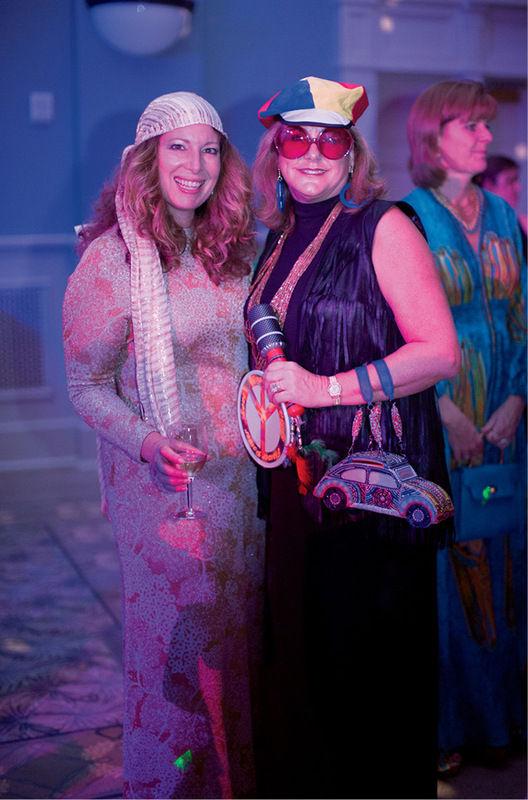 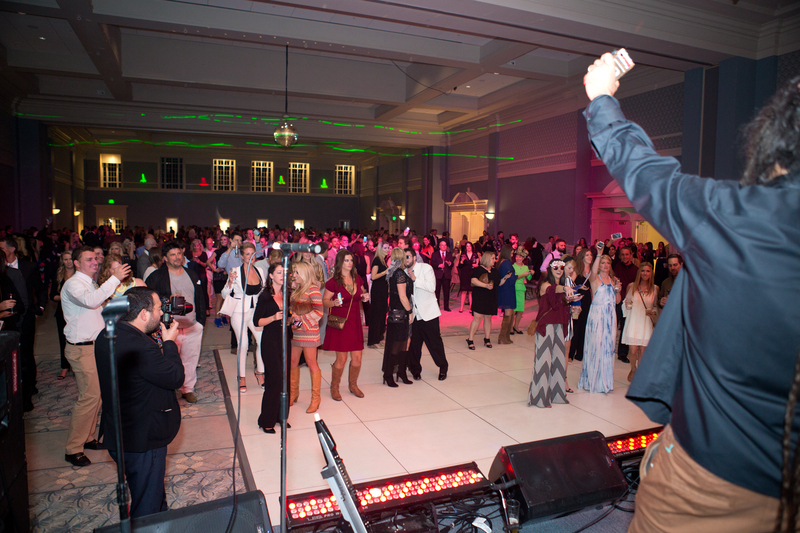 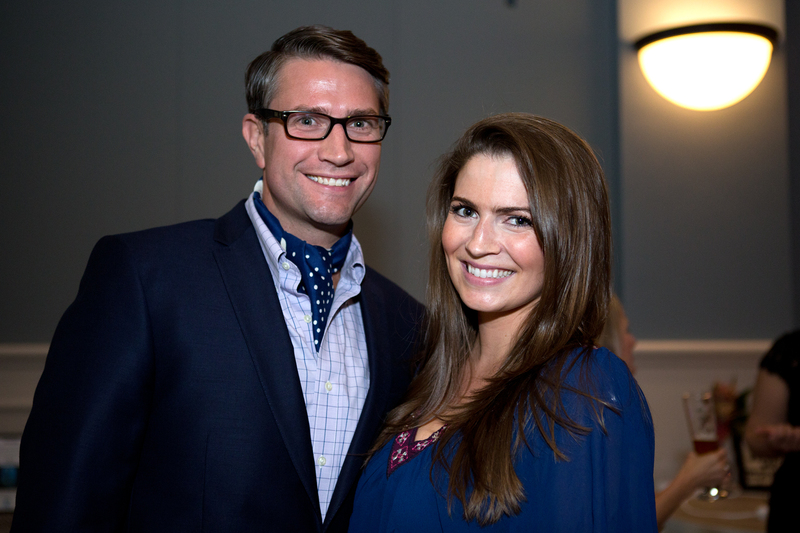 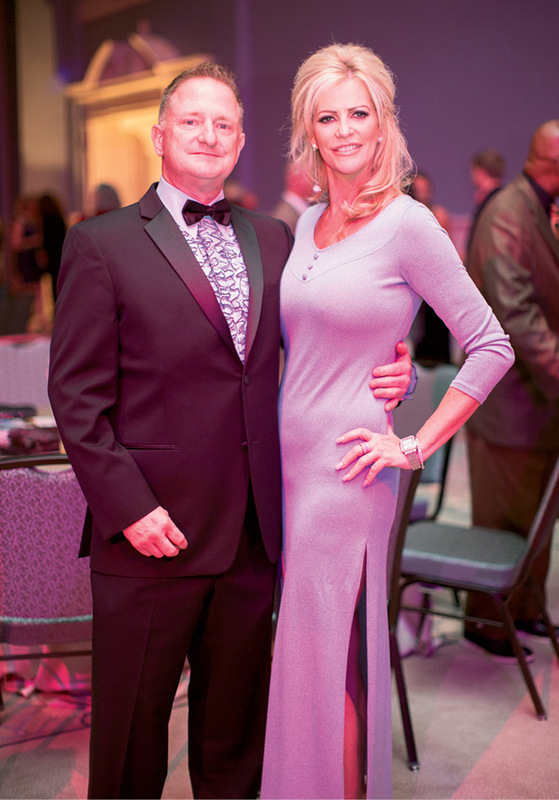 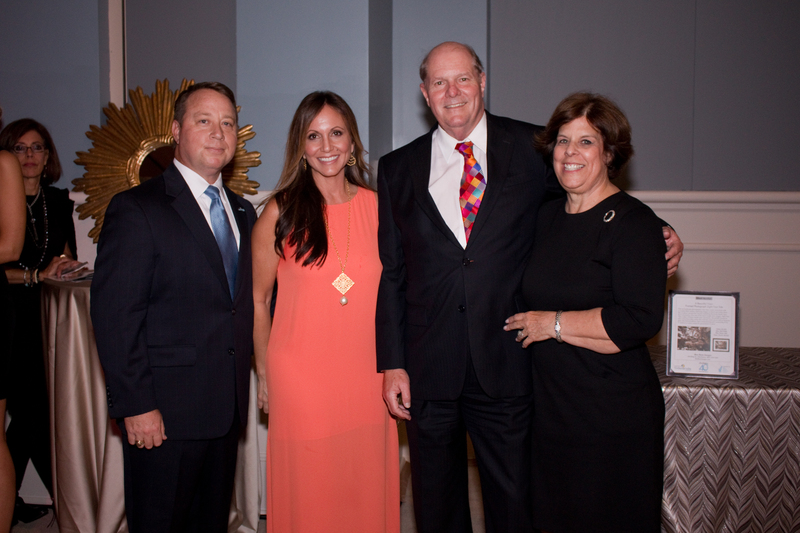 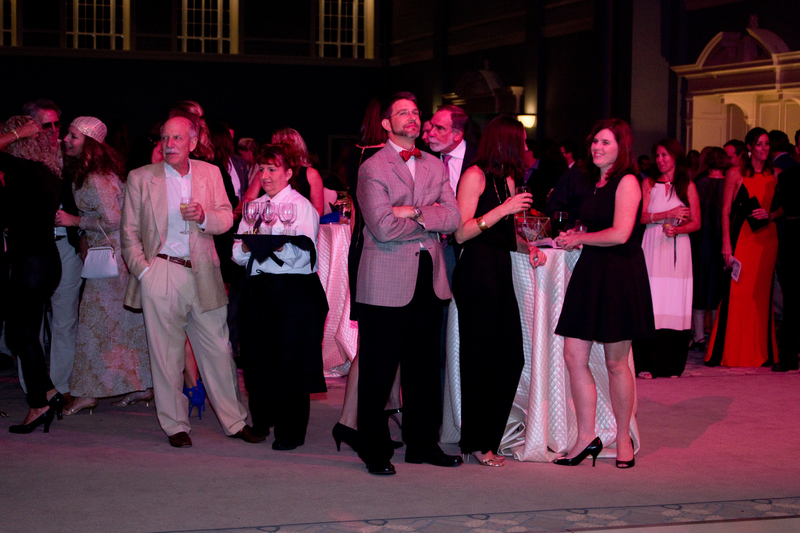 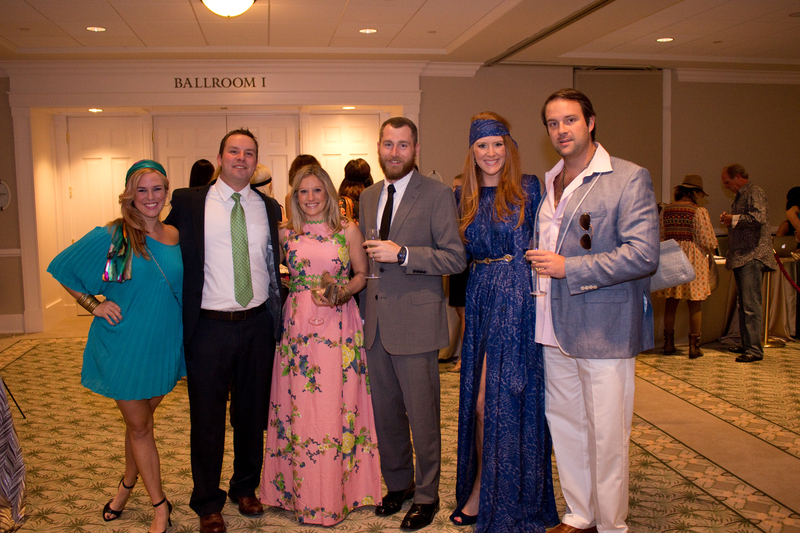 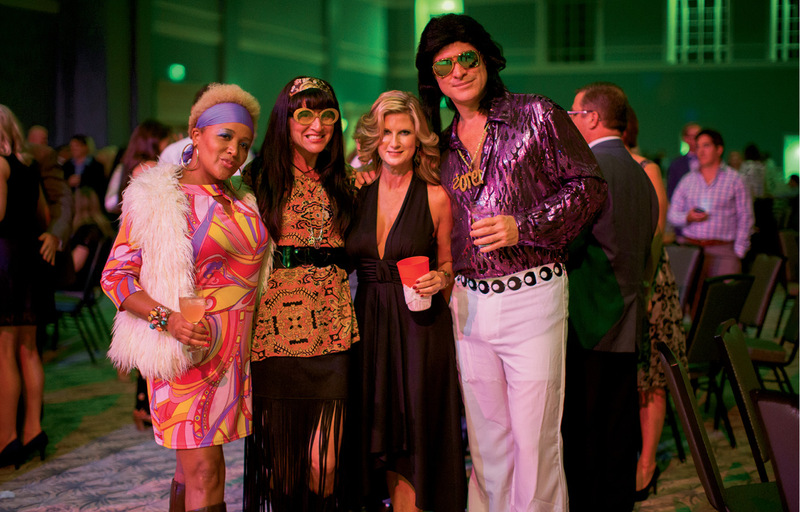 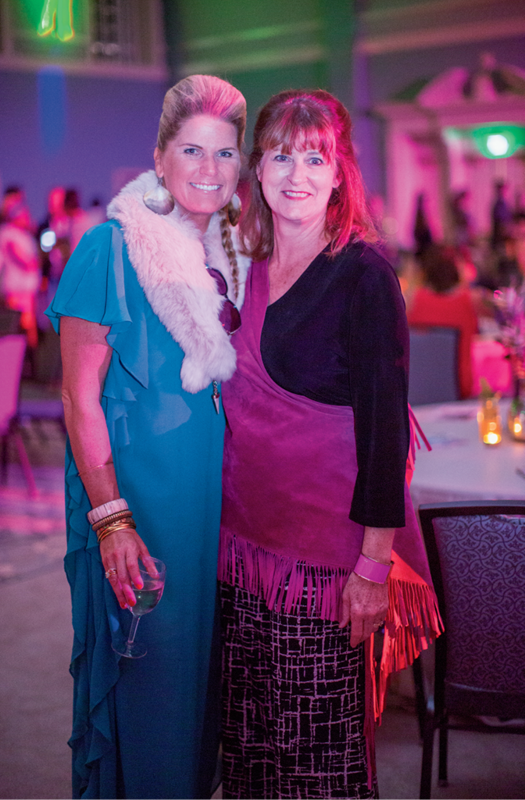 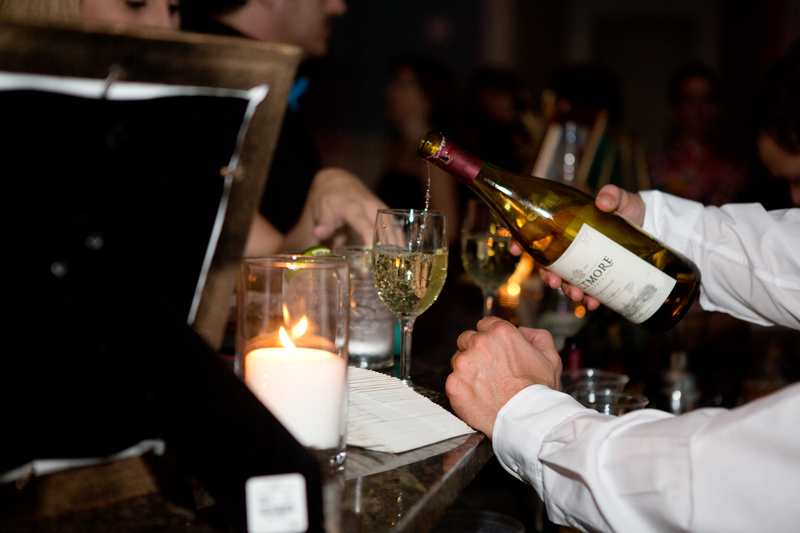 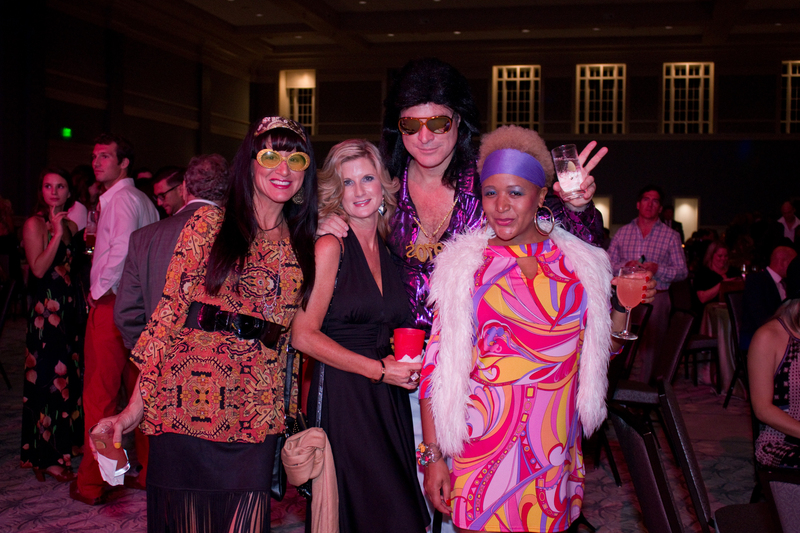 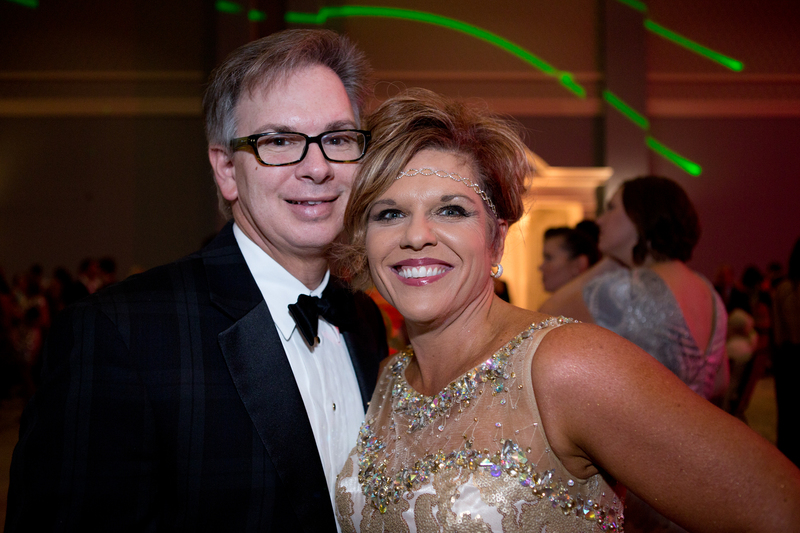 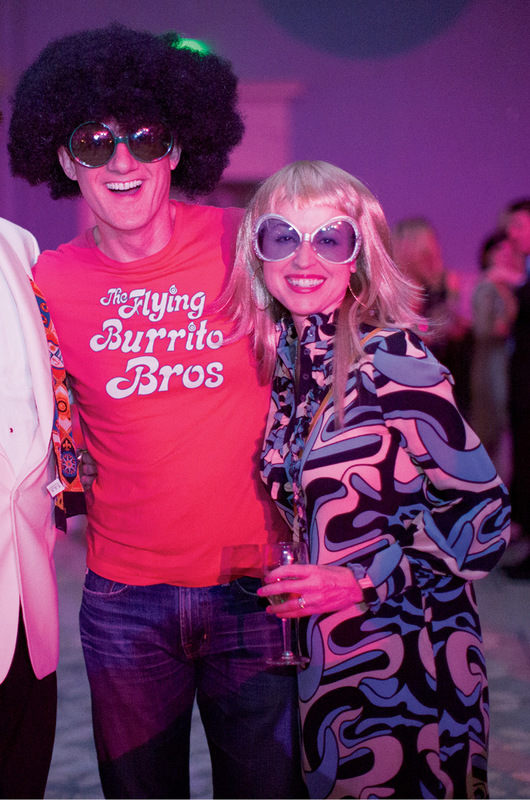 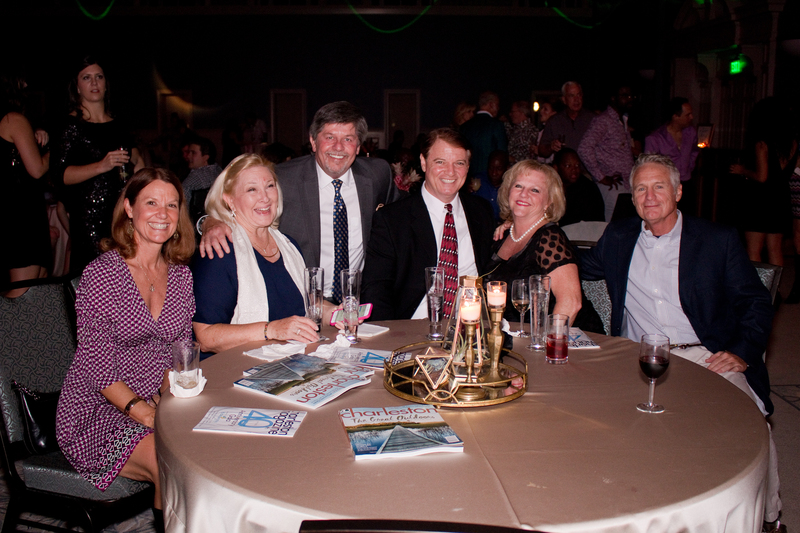 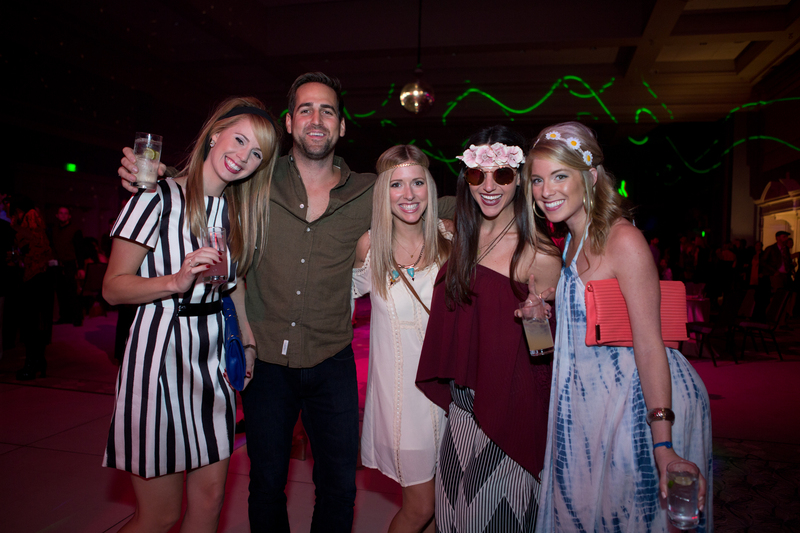 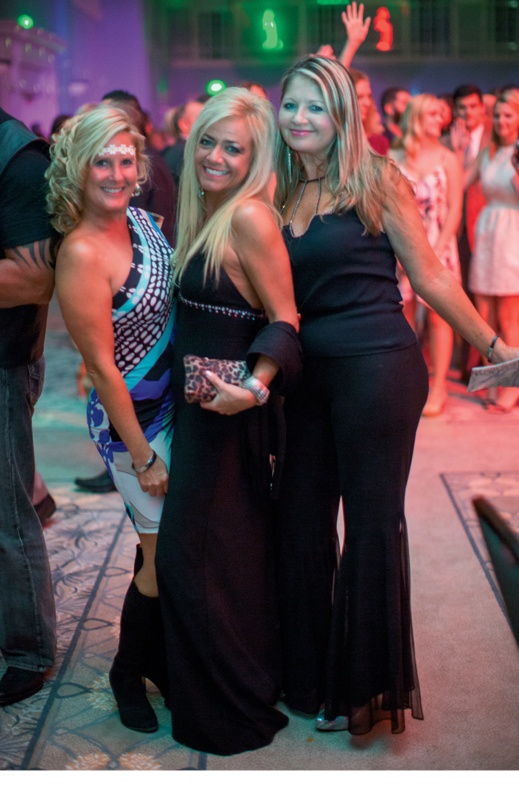 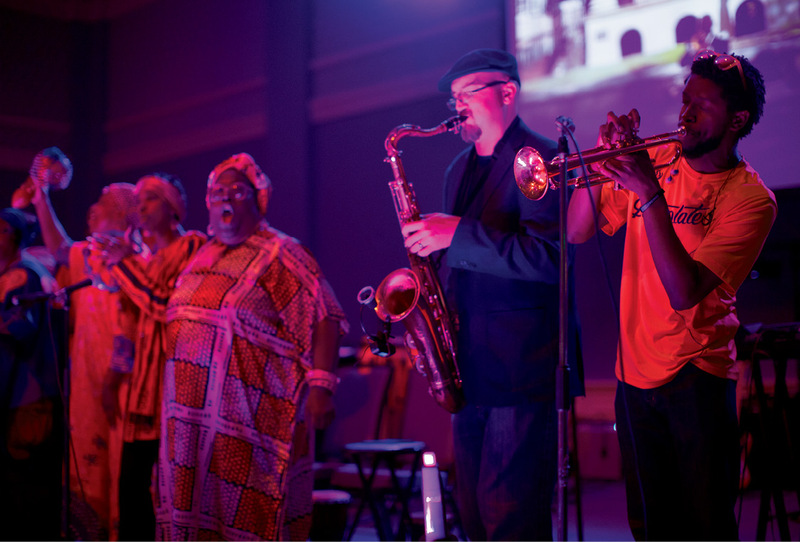 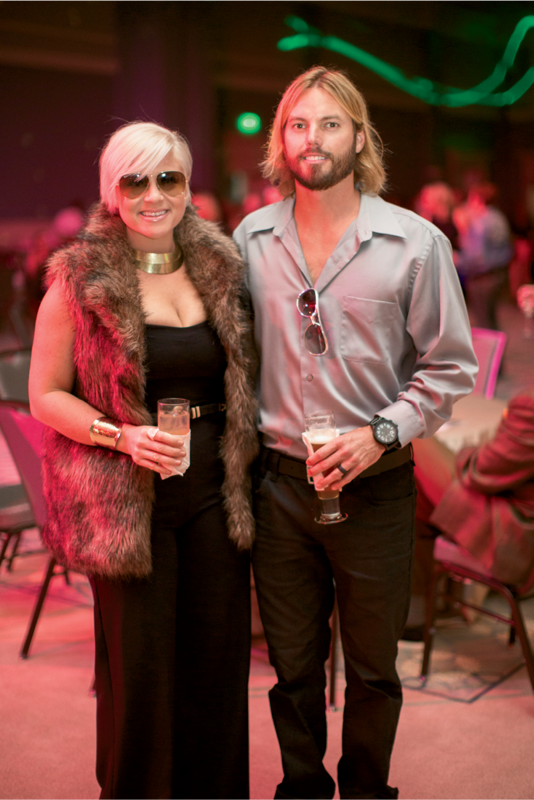 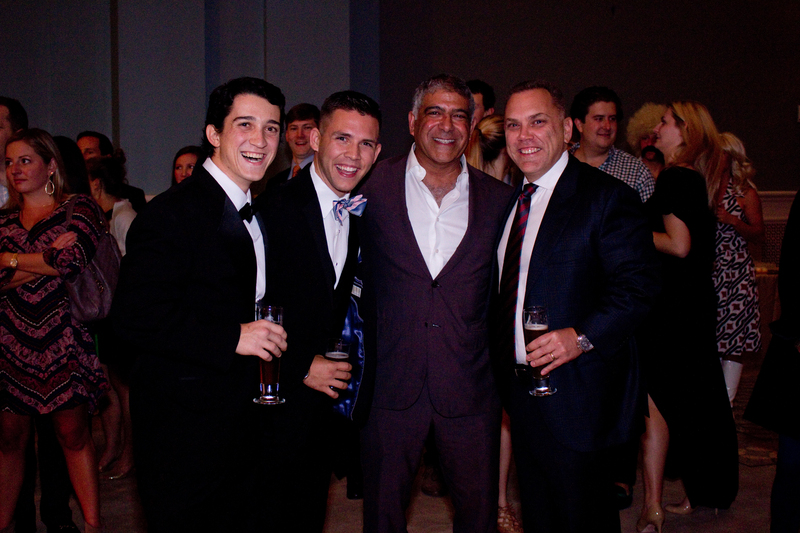 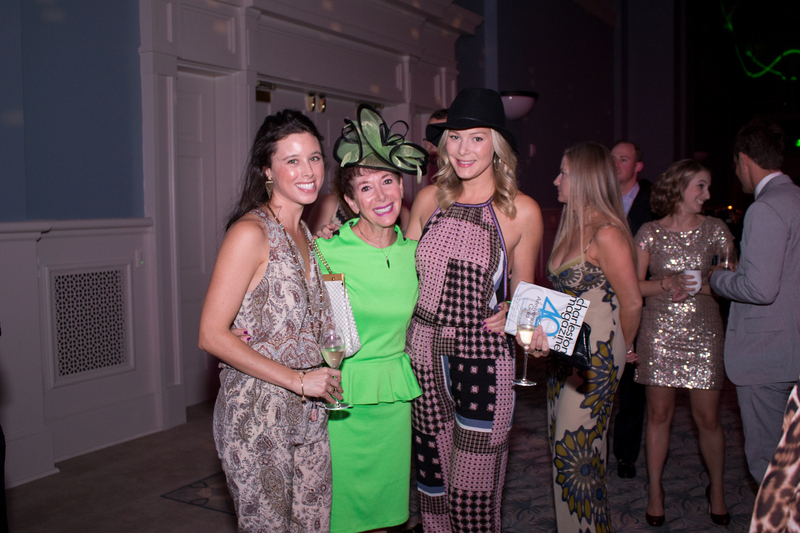 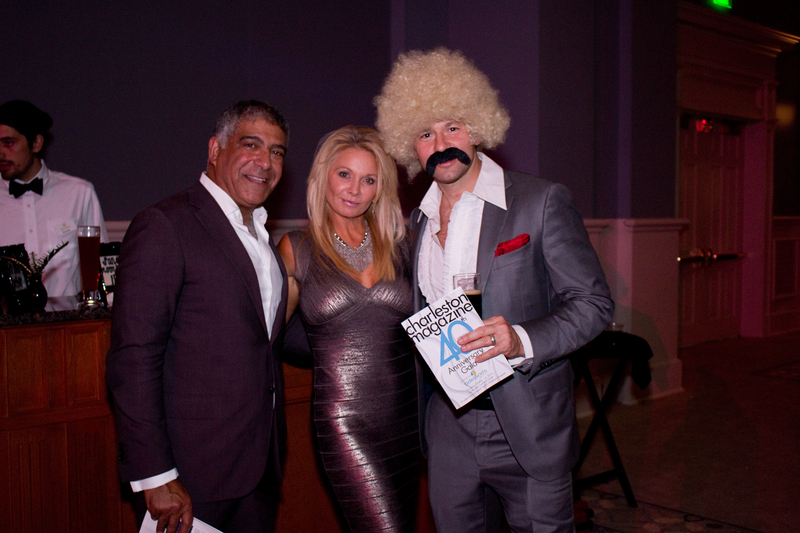 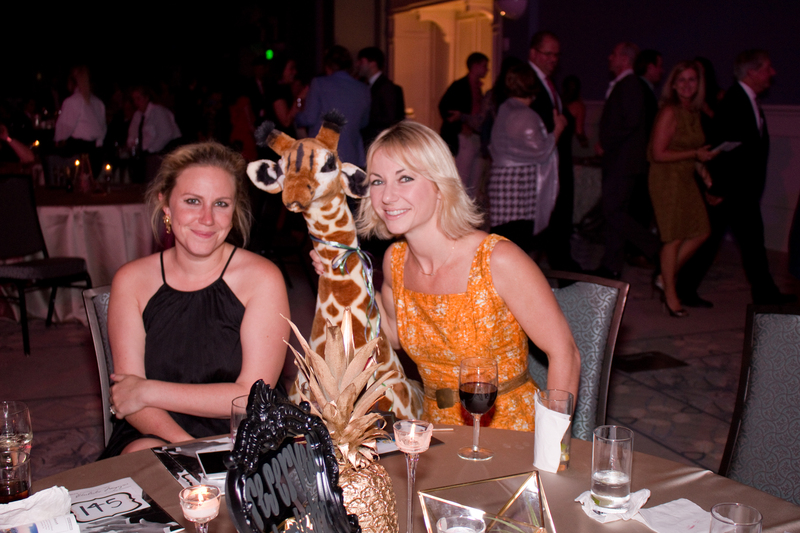 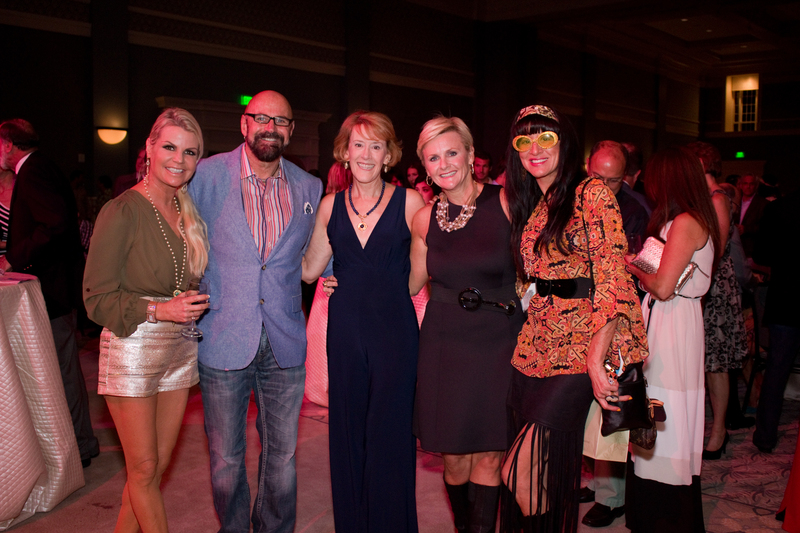 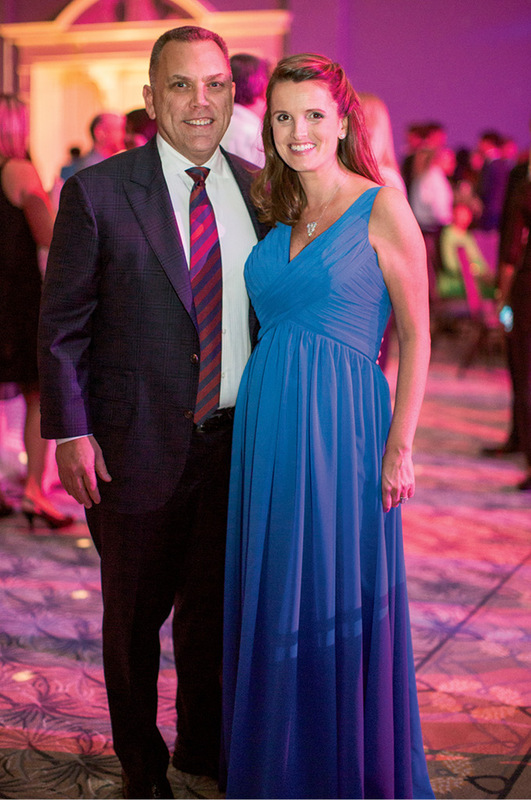 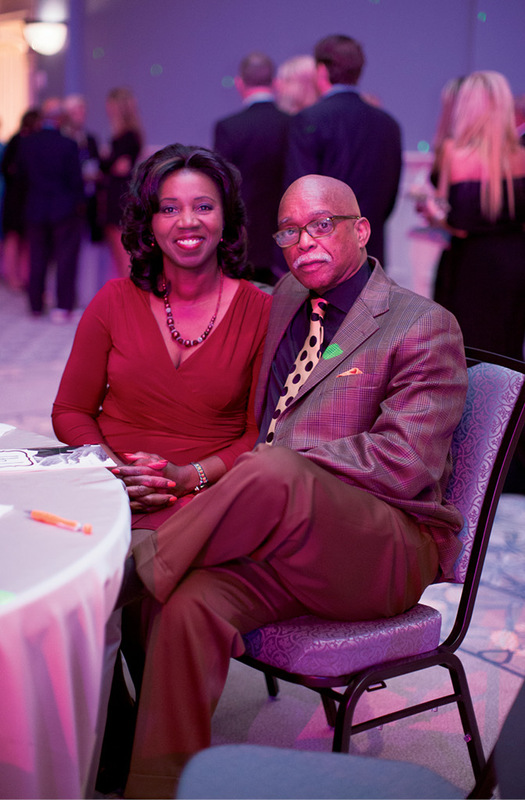 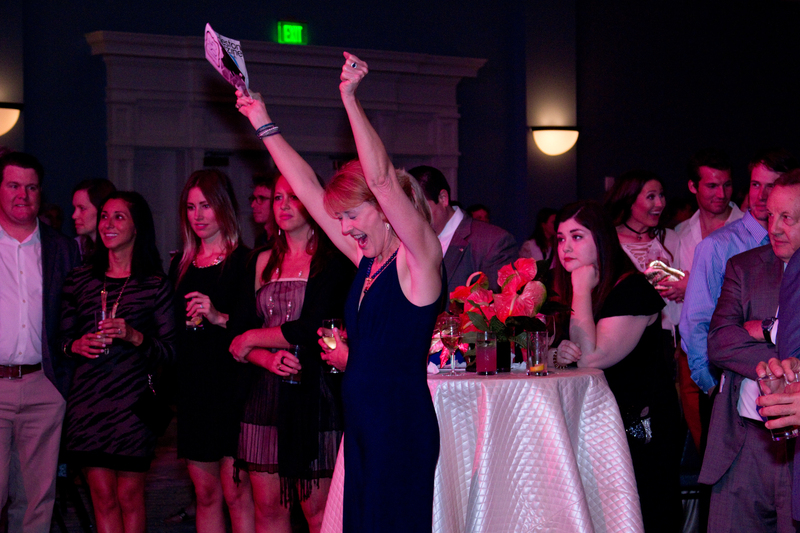 Guests donned their grooviest garb and enjoyed great food, drinks, entertainment, and a live auction. 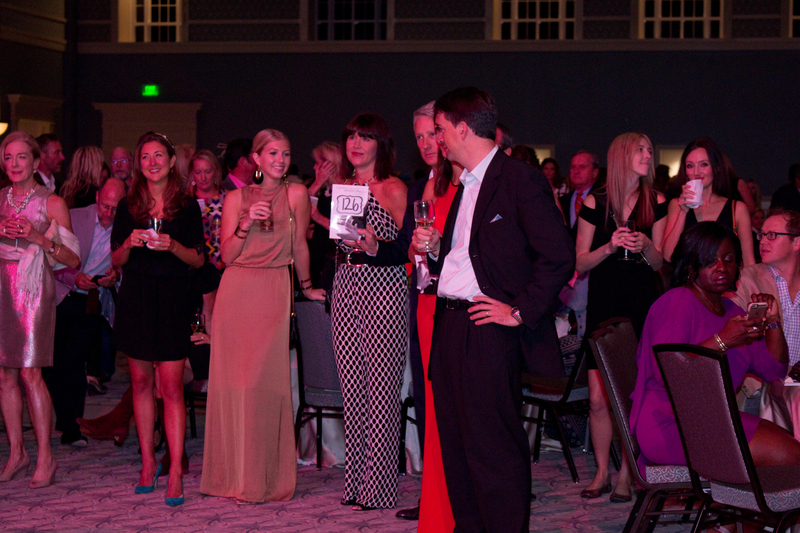 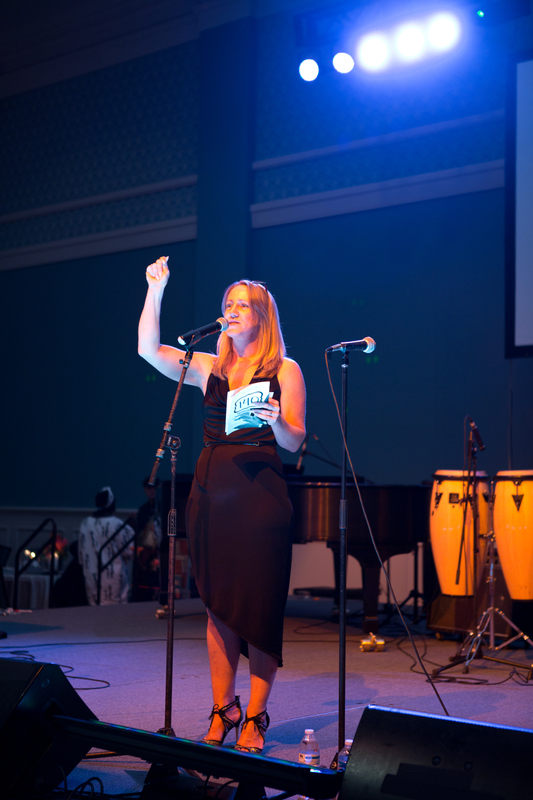 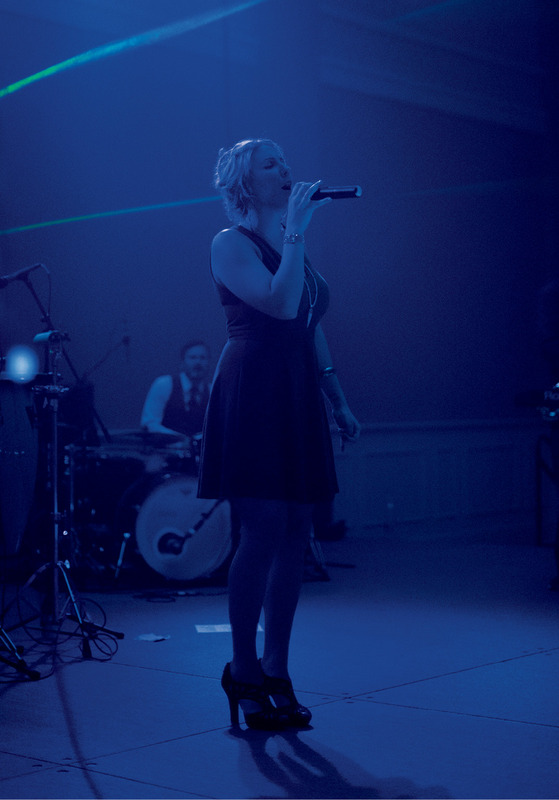 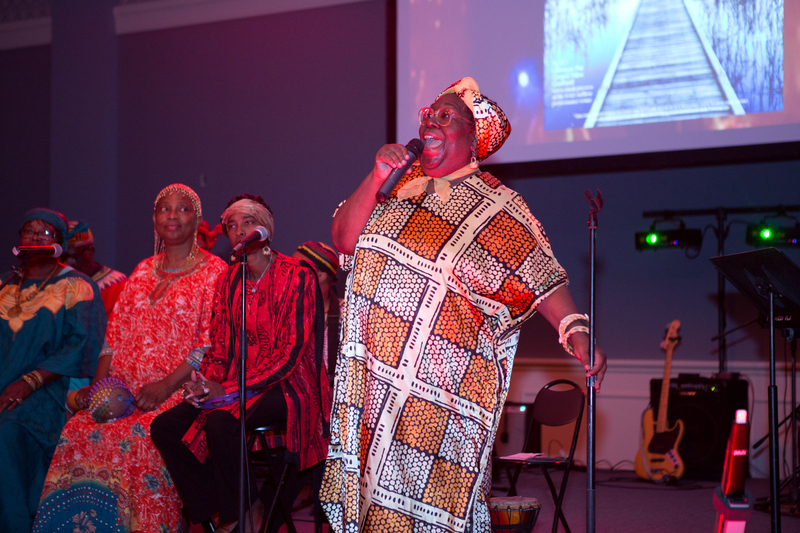 The Highlight: Charleston’s own Elise Testone got guests on their feet with a showstopping performance to end the night.